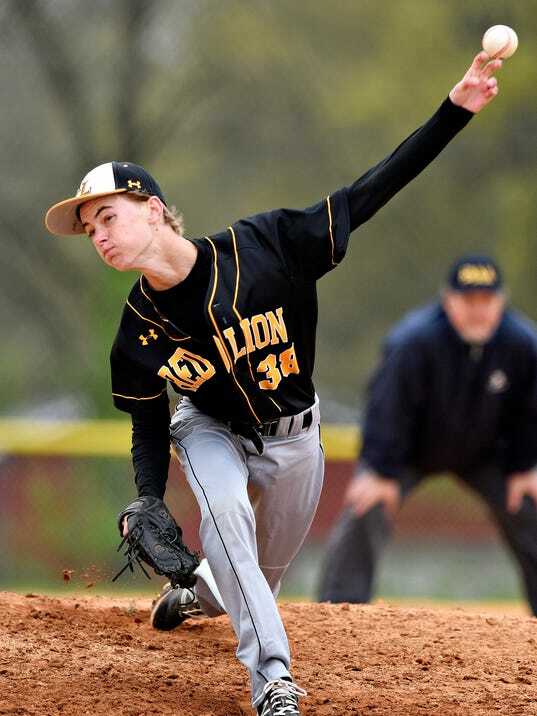 GETTYSBURG — Playing meaningful baseball at this point in the season has been a rarity over the past several years for Red Lion. The Lions have not made the District 3 playoffs since 2012. This year, however, has been different. Red Lion finds itself in a tie for the York-Adams Division I lead and is ranked third in the latest District 3 6-A power ratings. The postseason is all but certain for the Lions this year, barring a late-season collapse.